Rosemarie has been in and out of our lives for over 10 years now and watching her grow has been truly inspirational. In the early years I knew Rosemarie mostly as a caring parent of three beautiful young children. With every conversation and moment that I had with her, I knew there was something special about her. 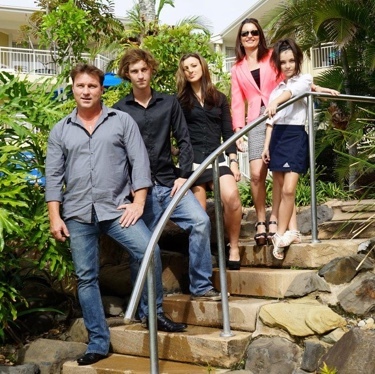 I wasn’t a parent when I first met Rosemarie, but I just loved her dedication to her family. No matter what she did, she always applied herself with great determination, effort and enthusiasm. Although she demonstrated such strength of character, it was always wrapped in a gentleness and genuine care for others. It’s time to kick start Term 4 with our full training schedule (28 karate classes/week + a weekly Yoga class) at Sunshine Coast Karate. 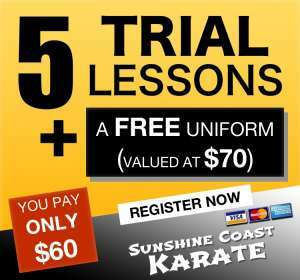 If you have ever thought about trying martial arts and you live on the Sunshine Coast, you’ve got come along and try Sunshine Coast Karate’s Free Trial Program. Co-founding instructors Martin and Sandra Phillips, a husband & wife team have been training since they were in school and have a combined 54 years experience. 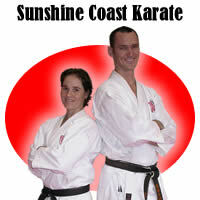 Karate is their ‘way of life’ and they are eager to share karate with families of the Sunshine Coast community. 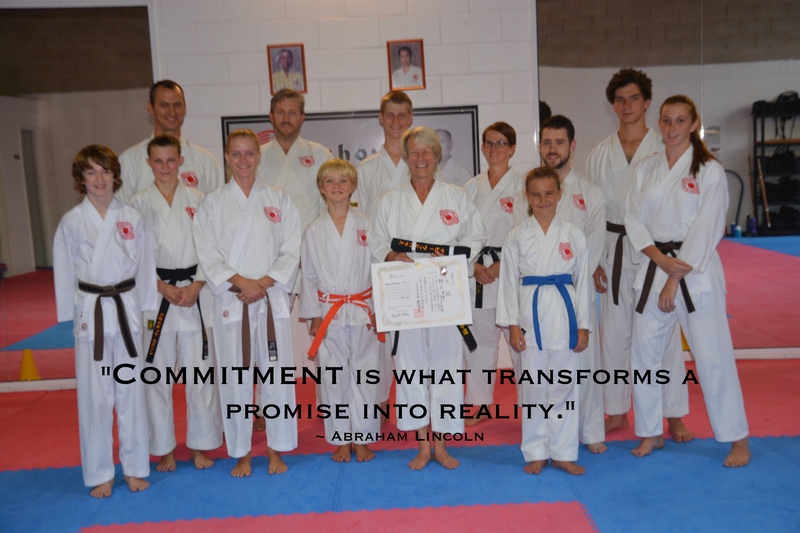 Not only do they want to share with you a traditional Karate style (Chito-Ryu Karate-Do) encompassing respect, self-discipline, commitment, patience and perseverance, they want to also share with you how they transfer their skills in the dojo into their everyday lives. Maybe you haven’t ever considered yourself as a martial arts fan, but you would really like to take control of your life once and for all. 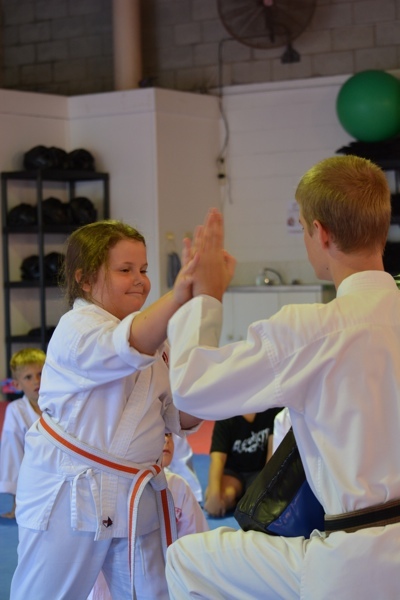 If you truly commit yourself to a regular martial arts program in a positive and supportive environment, the sky really is the limit as to how much positive change you can bring forth in your life.